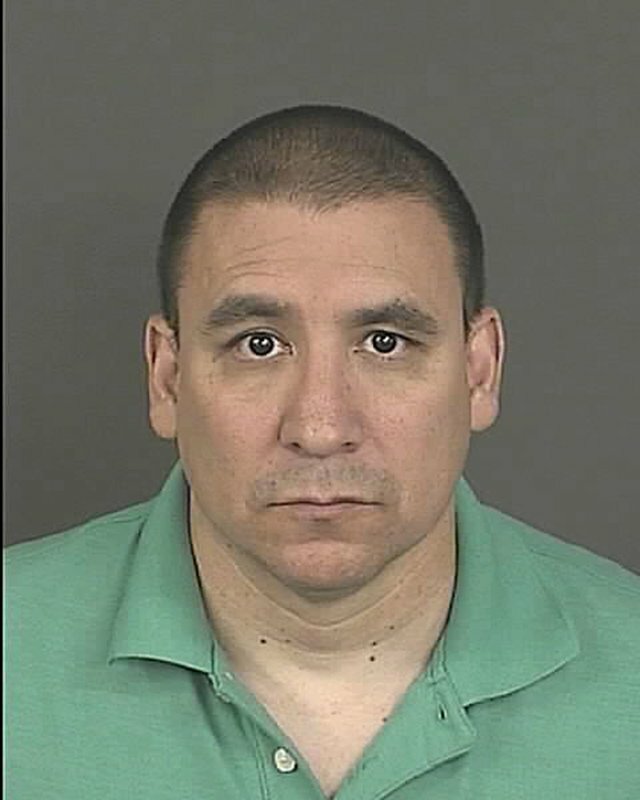 DENVER (AP) — A Denver police officer was arrested Friday after his own body camera captured him stealing $1,200 from a suspect at a crime scene, court documents show. Officer Julian Archuleta, 48, can be seen in the footage taking cash from the suspect’s clothing after it was removed by paramedics during an Oct. 7 shooting investigation, according to an arrest affidavit. The officer had been called to take photographs of the scene and the suspect’s vehicle, which had crashed during a pursuit. Archuleta’s body camera was on for more than 24 minutes as he searched the suspect’s car and clothing. It shows him finding a stack of cash with a $100 bill on top, according to the arrest report. But police say a detective who collected the cash and logged it as evidence found no $100 bills, and Archuleta made no note of a $100 bill in his written account of the crime scene. The detective reviewed Archuleta’s body camera footage and contacted internal affairs, the report says. Archuleta faces charges of theft, official misconduct and tampering with physical evidence. He was being held in jail Friday. Court records don’t list an attorney who could comment on his behalf. Archuleta, on the job since 2004, has been suspended without pay, police officials said. The department refused to release the body camera footage, citing it as evidence in the ongoing criminal case. After Archuleta was called into internal affairs, he contacted a police union representative to let him know he was being investigated for theft. The police report says he offered to “check his war bag” to make sure the missing money hadn’t slipped into a crevice in the suspect’s car. Archuleta contacted the union representative again an hour later to say he had found $1,200 that “must have fallen in his bag,” the report says. He then turned the money over to internal affairs but refused to speak to investigators.